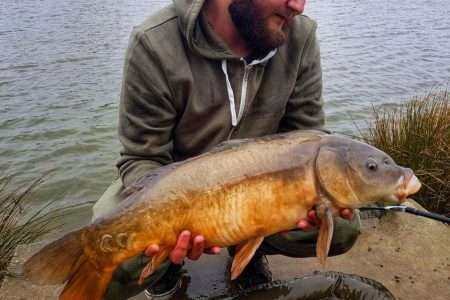 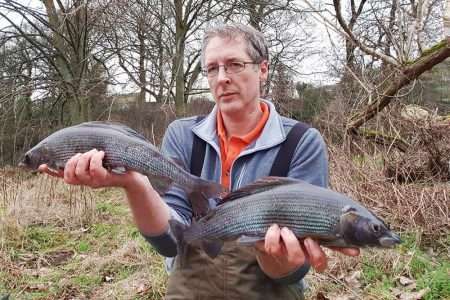 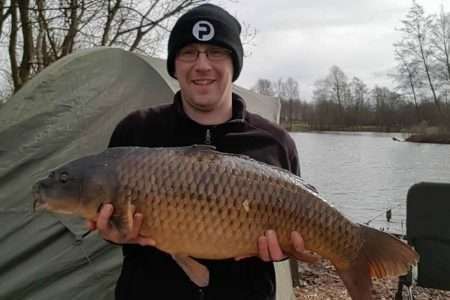 Team Pallatrax member Garry Hegarty faced a chilly day out but confident in his approach of using glugged Stonze weights for ultimate attraction in his swim.. 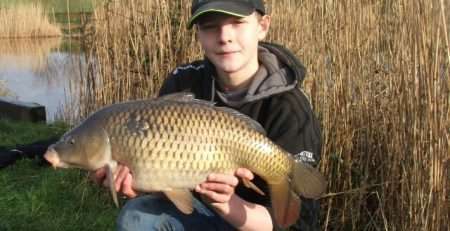 He was duly rewarded !! 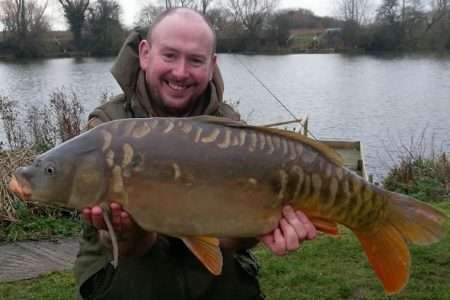 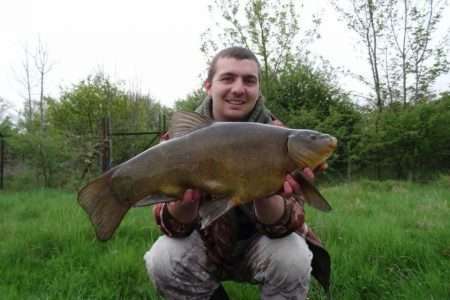 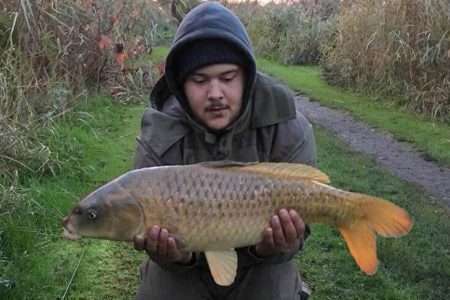 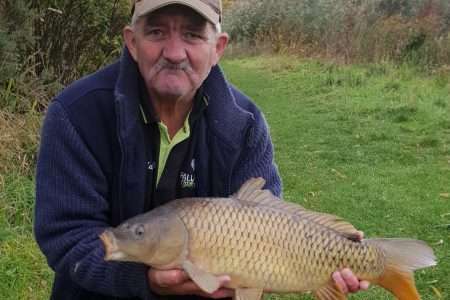 Well done Garry… Great fish..
Ian Gould reports another stunning session on Gripz Hooks!